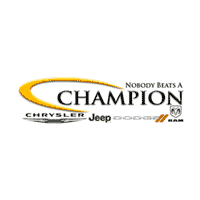 Champion CDJR is a new & used dealership located in Indianapolis. Serving Noblesville, IN and the surrounding areas, we are ready to meet all of your vehicle needs. 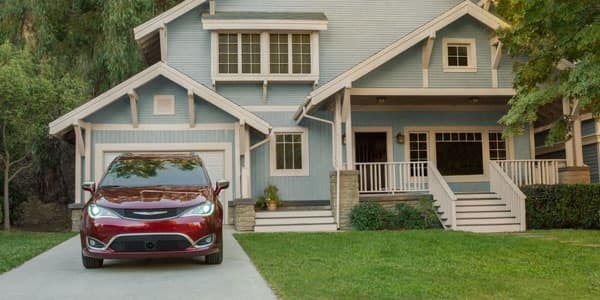 Featuring Ram Dodge, Jeep and Chrysler vehicles and offering flexible financing options, you can definitely find the right vehicle for you. Our highly trained and dedicated staff members are ready to help make your next car buying experience the best you’ve ever had. 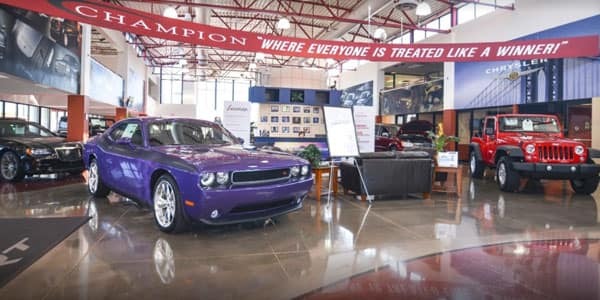 We welcome you to visit Champion CDJR in Indianapolis, IN and speak to a sales representative with any questions or to test drive your next vehicle today. Our large selection of vehicles includes something for every driver, whether you desire to buy new, used or a vehicle for commercial use. Whether you wish to go for a major upgrade or a modest start for any young family member, we have vehicles to accommodate the budgets of any driver. So bring your requirements to our praiseworthy sales associates and they will help you out to make the best choice accordingly. As the 2018 vehicle models come in and closeout sales begin, drivers can find great deals among our new car inventory. 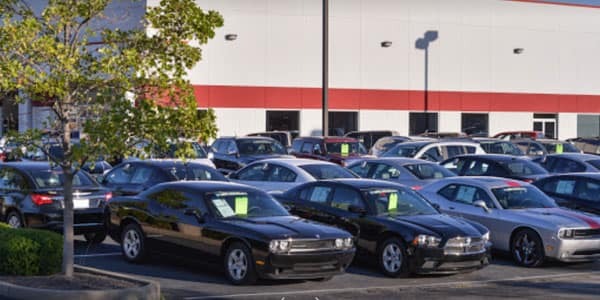 Small business owners can find a variety of RAM vehicles for commercial use and at the same time we have perfect programs to ensure that their future commercial vehicle need is met. 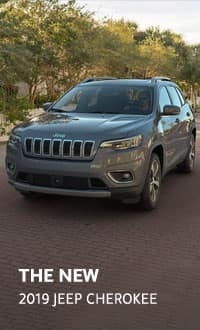 At Champion CDJR, while you buy a new car, SUV or commercial vehicle, we can make financing arrangements that may be required by you make your dream come true. Our desire is to provide a stress-free financing process in addition to a comfortable selection process. To best serve our valuable clients, we present the most suitable lease arrangements. Further details regarding our lease options and specials can be found on our website under the ‘Finance’ section. Contact a sales associate at Champion CDJR for details about our current financing specials and ask them whatever you have to know about the financing options. 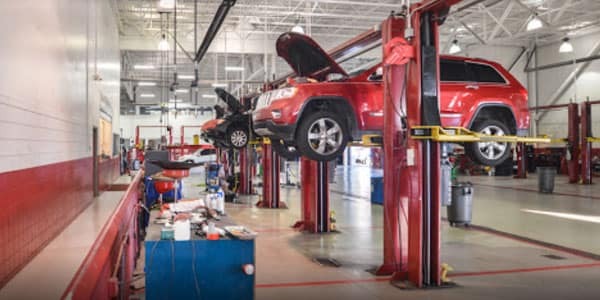 Our Service Center is equipped with highly trained and motivated professionals to offer the maintenance and repair services when you need them. To further show our dedication to our customers, our Service Center accepts coupons and rebates to help decrease the expense of maintaining a car. Acceptable coupons and rebates can be found on our website. At Champion CJDR, we hold our team to the highest standard in their work and our focus is to offer the matchless customer service. Our representatives deliver the flawless services every time and provide the best buying experience to our customers. Our ‘5 Star dealership’ is a testament to the quality of our customer experience which has afforded us to become a leader in inventory volume sold throughout the industry. For customers who are not yet ready to purchase a new car, we also provide accessories, parts and maintenance. We are dedicated to upholding our legacy of great service and we always keep striving for it.